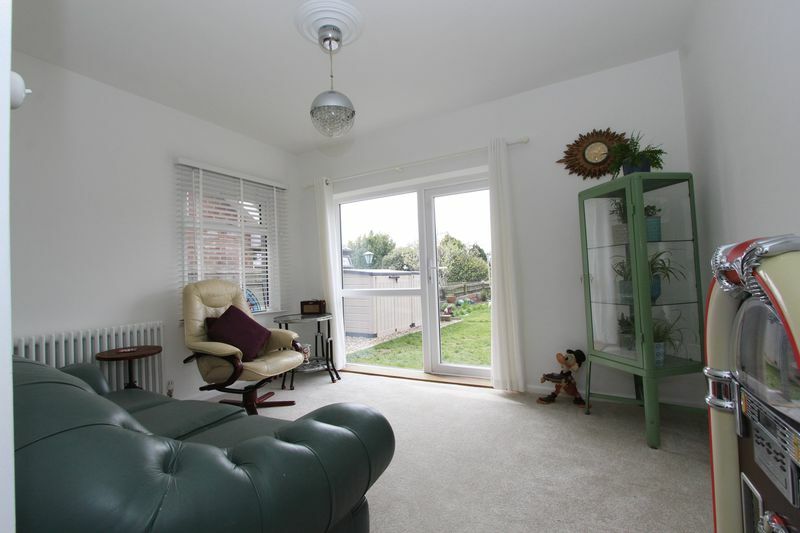 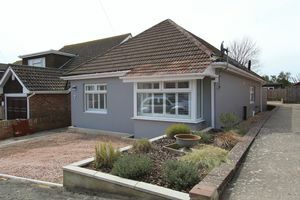 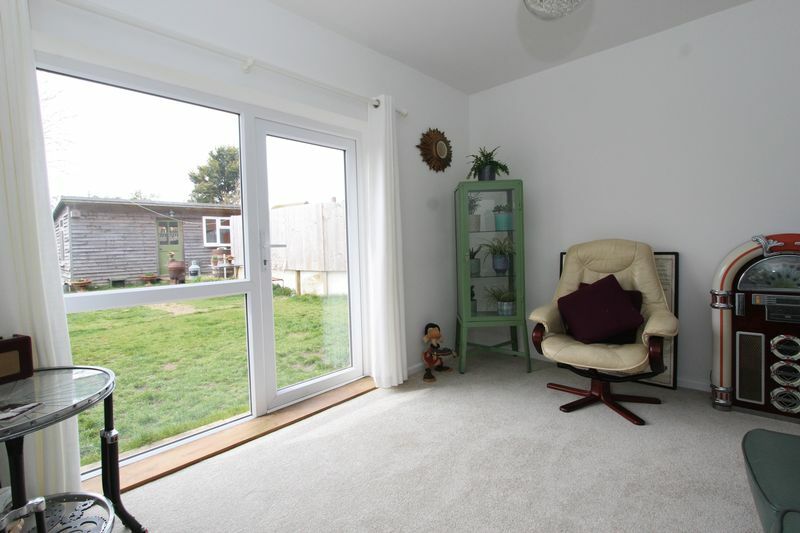 A STUNNING EXAMPLE OF A CONTEMPORARY 3 BEDROOM BUNGALOW....This bungalow has the wow factor throughout. 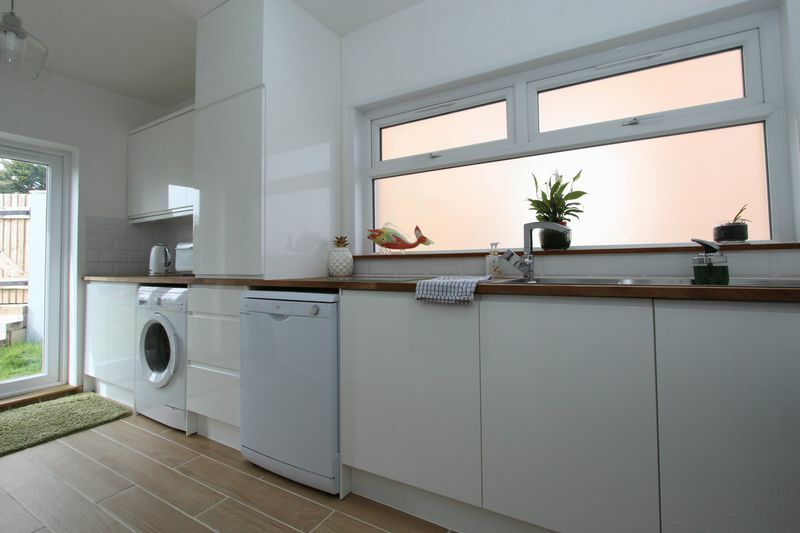 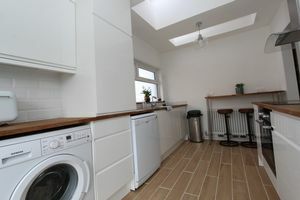 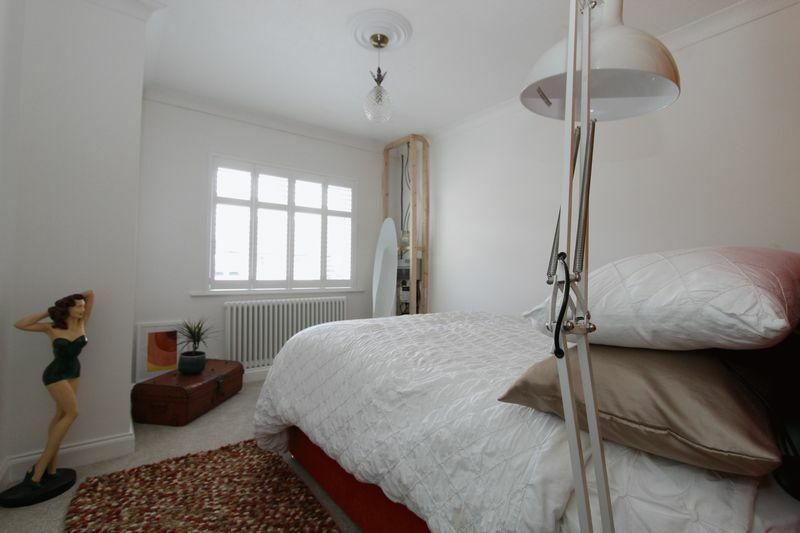 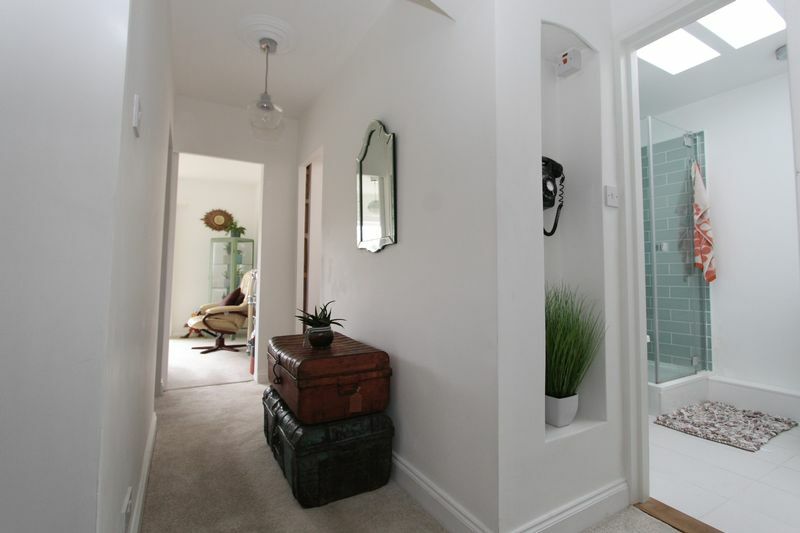 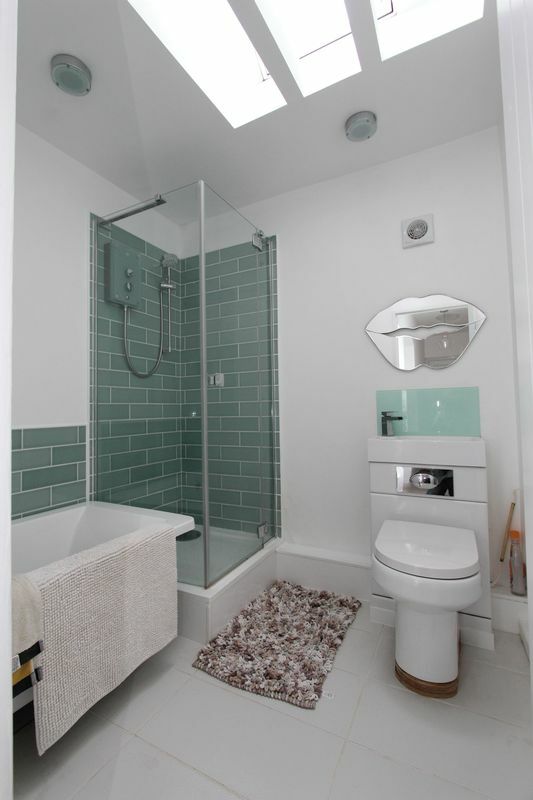 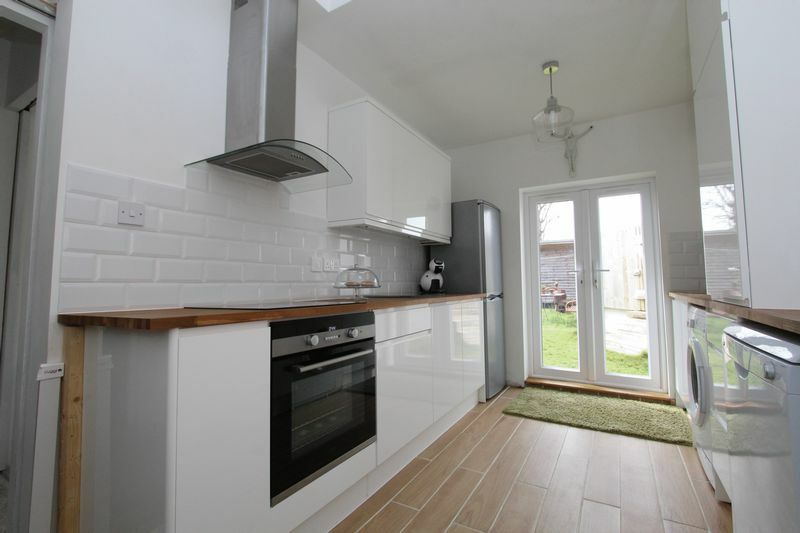 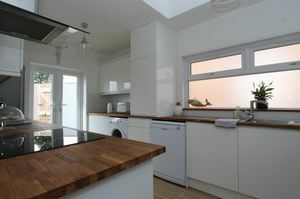 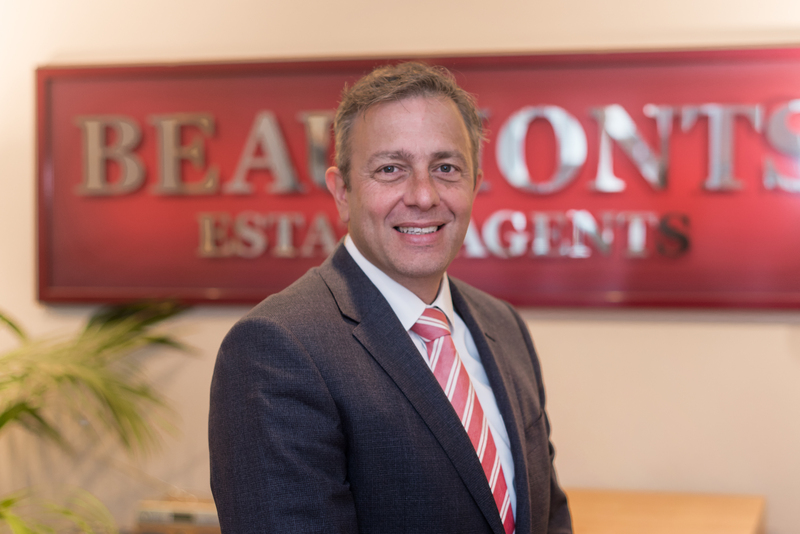 Having benefiting from extensive works carried out by its present owners. From the light and airy feel, you get as you enter to the modern Fitted Kitchen and super Bathroom Room with shower cubical. 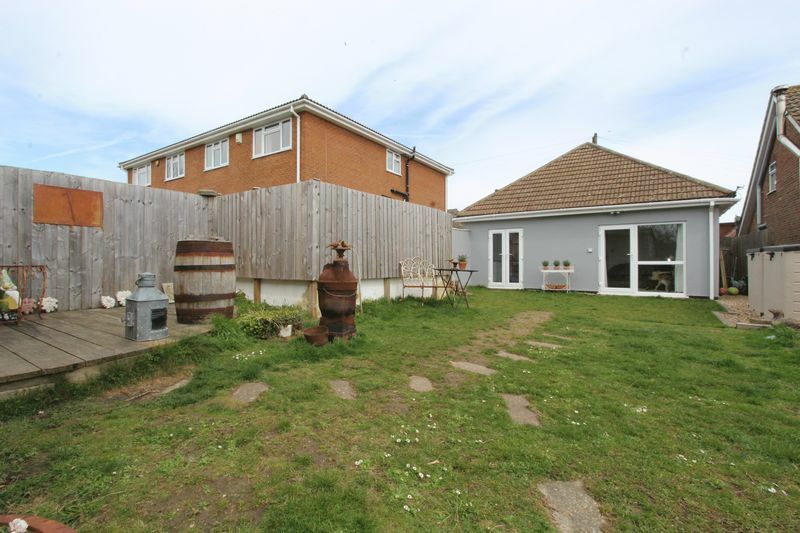 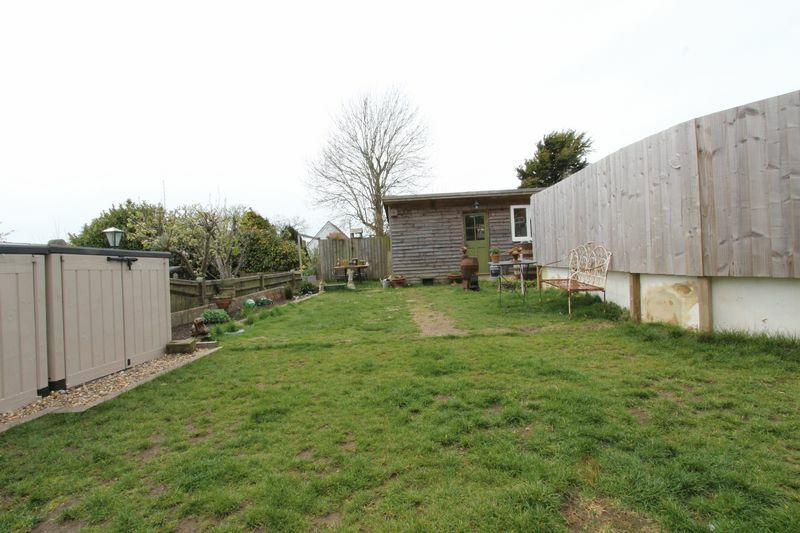 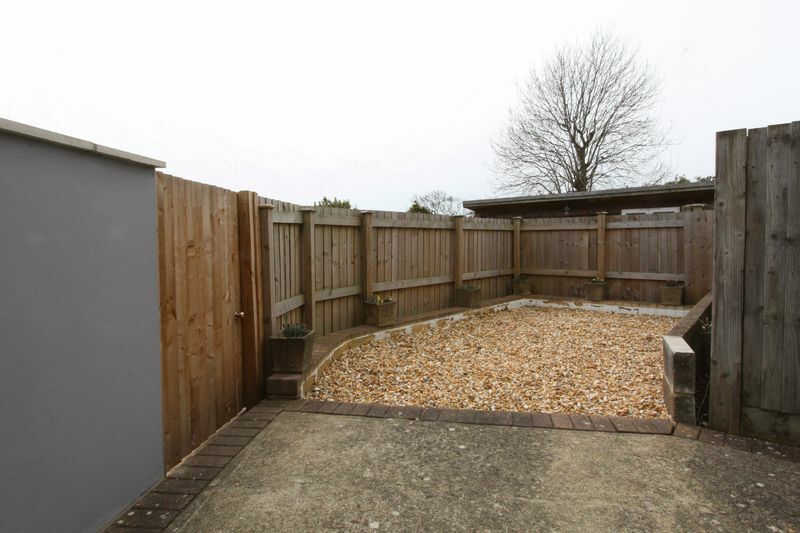 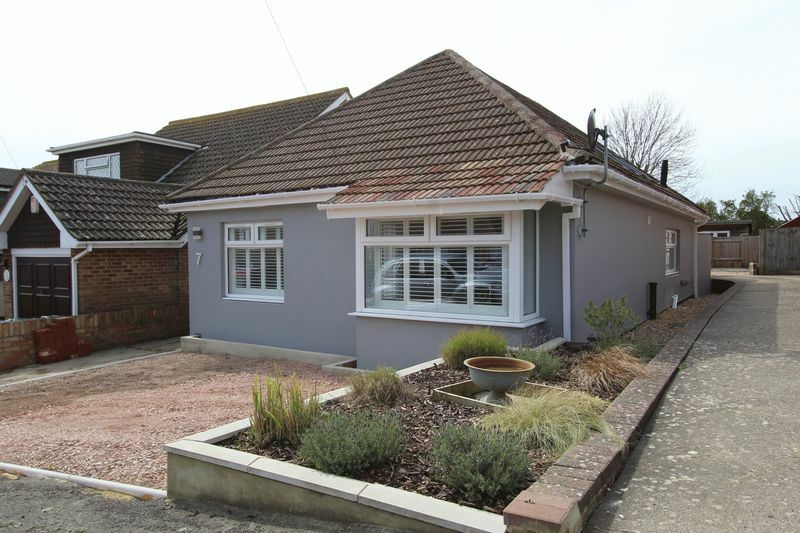 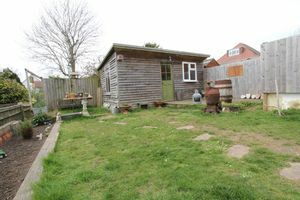 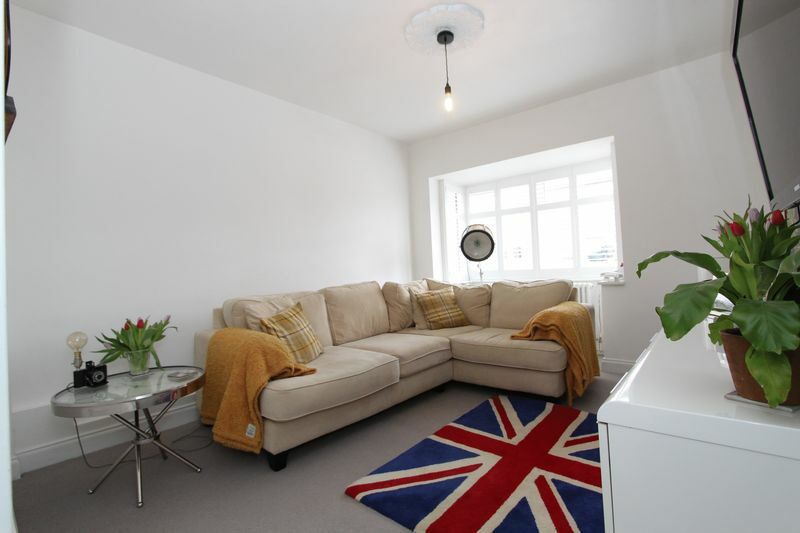 This property is ready to move into with the added benefits of a home office/studio in the rear garden, off road parking, positioned in a sought after North Woodingdean location. 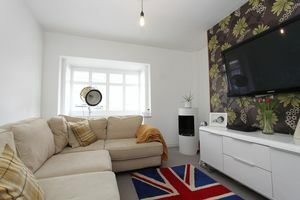 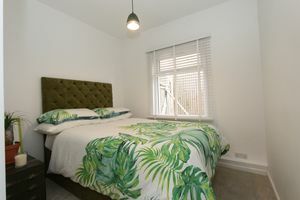 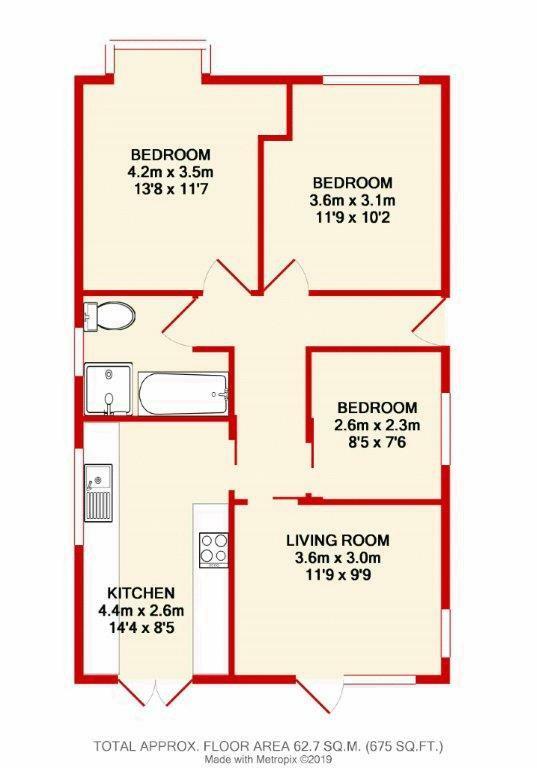 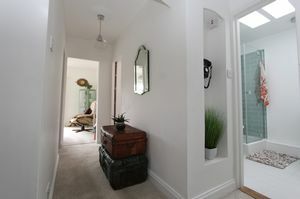 There is a delightful living room, Modern fitted Kitchen/Breakfast room, fabulous family Bathroom, Three good size bedrooms. 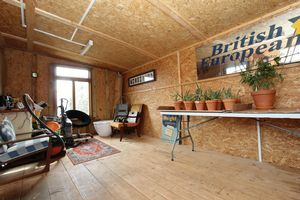 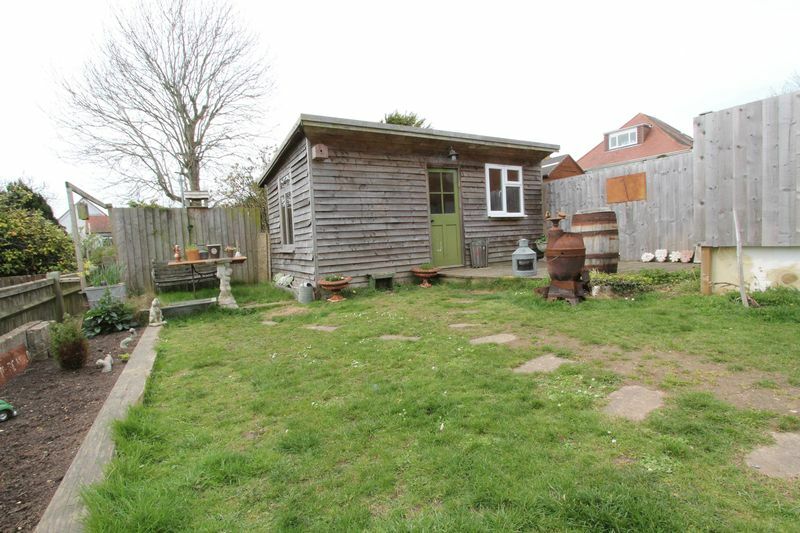 Outside is an attractive and sunny South facing rear garden with timber-built home office/studio with side access. Vehicle hardstand accessed via shared Dive.